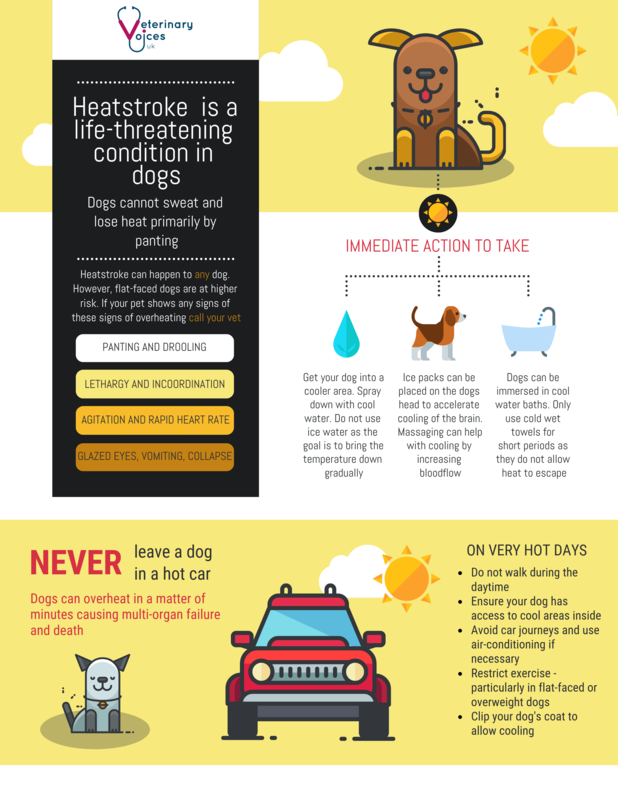 Choosing and training gundogs, what to look out for in insurance polices, and the Bark in the Park dog show is cancelled due to high temperatures. I’ve known Craig and Courtney for many years and can attest to their skill and dedication with their dogs. They take us through choosing and training a gundog pup, tips on getting the best out of your dog and we talk about how else these dogs can shine other than on a shoot. With temperatures set to hit 30C this weekend, we’ve advised Banbury Council that the dog show should be cancelled for this Sunday. Sorry to everyone who planned to attend, but the risk of the heat causing a serious problem was just too great. We’ll keep you informed about other dog shows on the horizon.